New Church construction in progress. 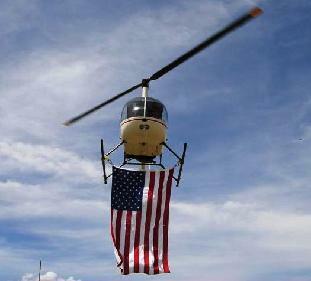 Low Aerial Reconnisance for Colorado National Speedway helicopter demonstration flights. Real estate photo shoot at Erie Airpark.